Sree Sai Aerotech Innovations Pvt Ltd. the manufacturers of ZUPPA IoT Solutions innovate to provide unique solutions and is one among the handful of beneficiaries of the Government of Indian Innovation Fund for development of their Globally patented Technology. Our VTS technology can be used for everything from Vehicle Tracking to geolocating transportation system to integrate into advance logistics supply. 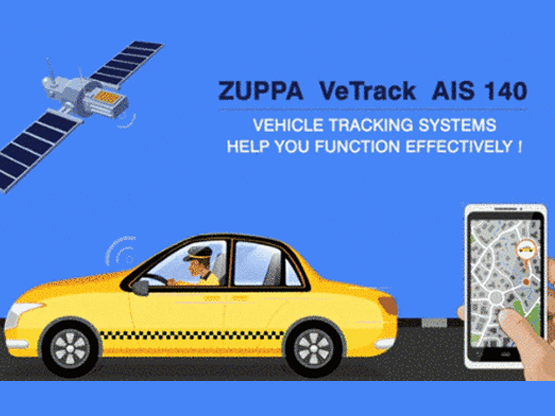 Uffizio is one of the best GPS Tracking & Fleet management software development company providing software services in the B2B market worldwide. Uffizio brings great user experience to your commercial and personal users, with our best solutions globally. Uffizio offers an efficient, effective GPS tracking system for managing your business fleet. It is advanced and easiest cloud base tracking software for your valuable assets in the world. Mapmyinda Telematics powers engaging applications for enterprises, governments and consumers across multiple use cases by providing a seamless access to your fleet data with your comprehensive data integration and analytics.